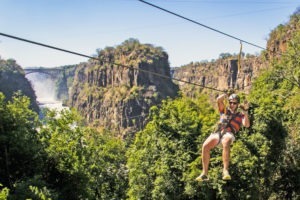 If you’re looking for action, adrenalin and adventure all rolled into one then Victoria Falls is a destination you won’t want to miss. 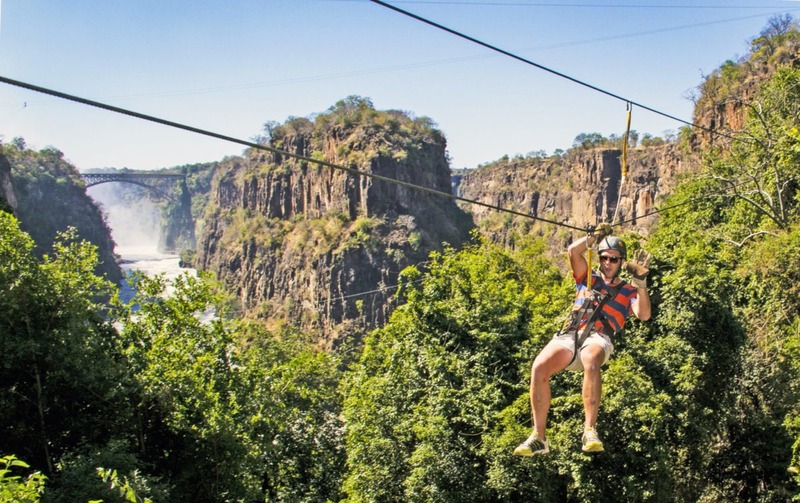 Activities to get the heart racing range from the world famous bungee jump and gorge swing, to canoeing and some of the best white water rafting on earth. 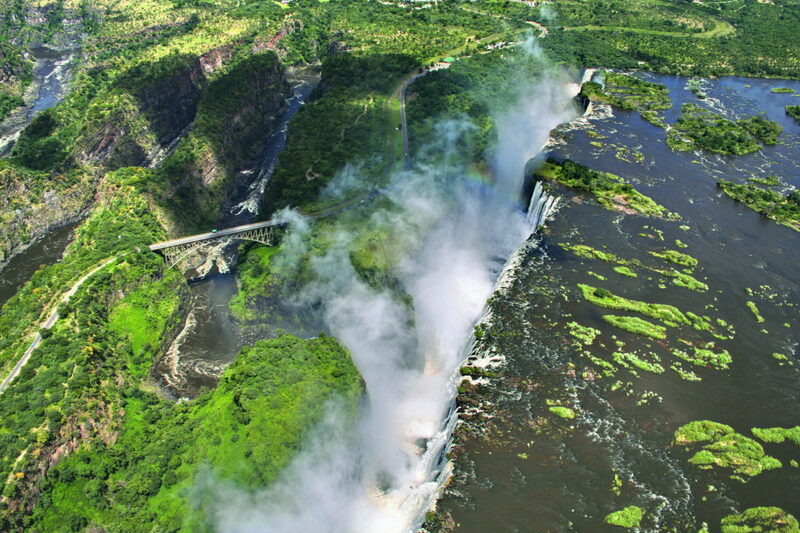 Or if you’d prefer to admire the majestic Falls from above you may like to treat yourself to a micro-light / helicopter flight. 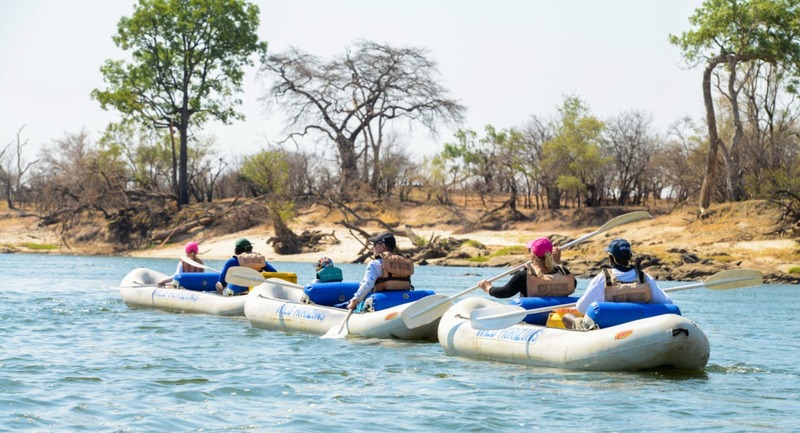 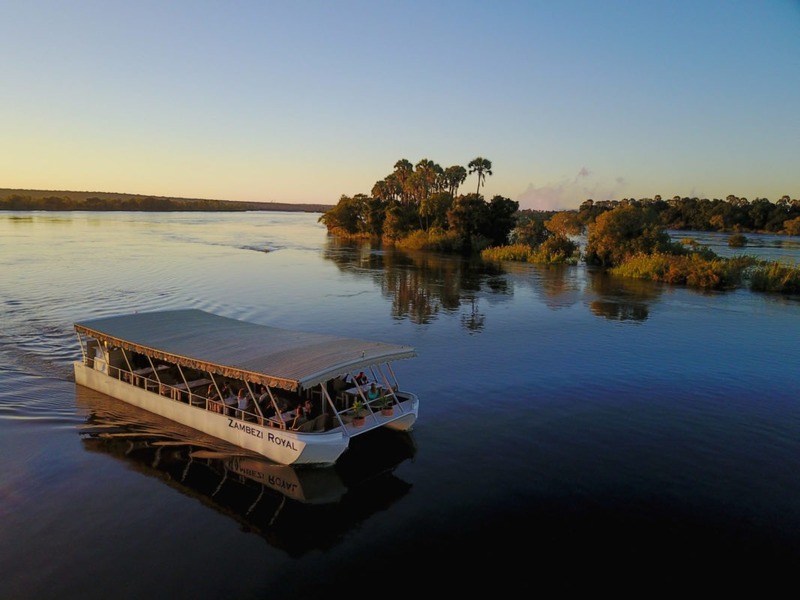 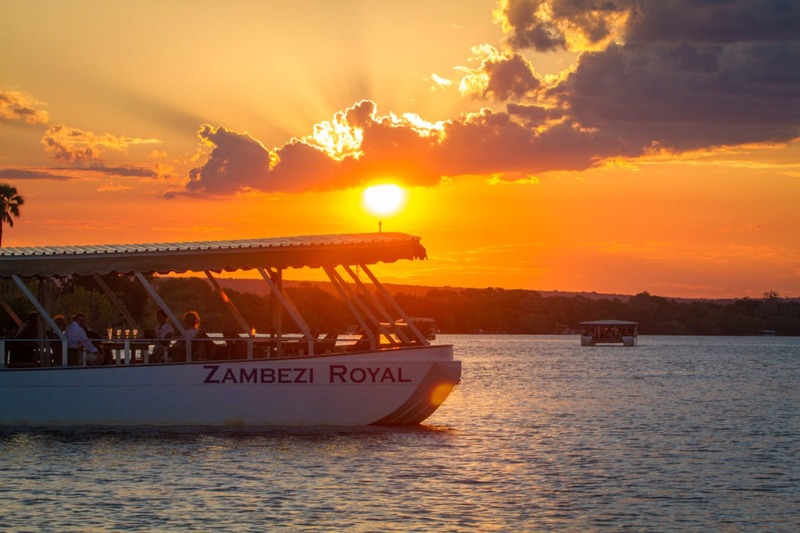 While in town ensure you make time to enjoy a meal at either the River Café, Three Monkey Café, the new Zambezi House restaurant on the river or be sure to watch the sun set on a dinner river cruise on the Boathouse. 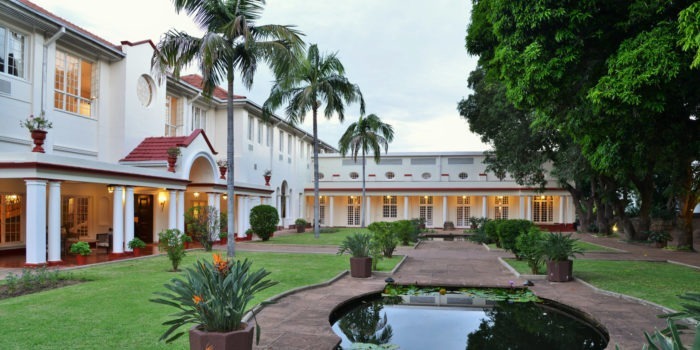 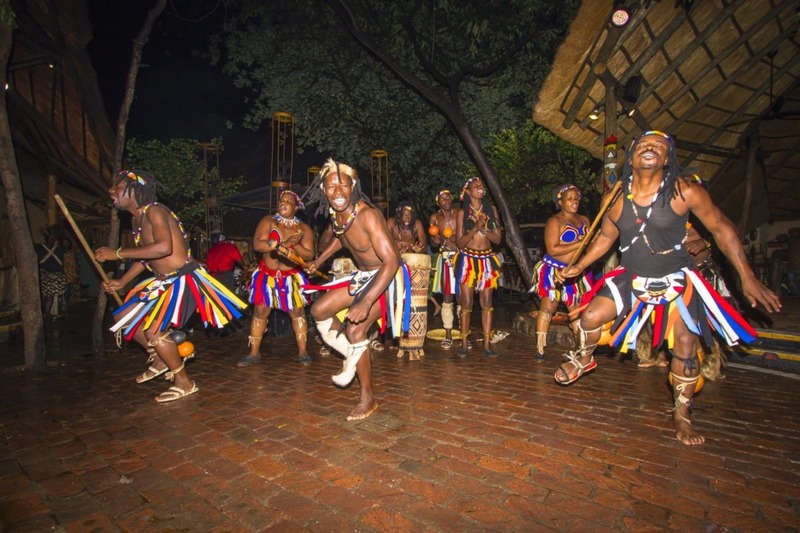 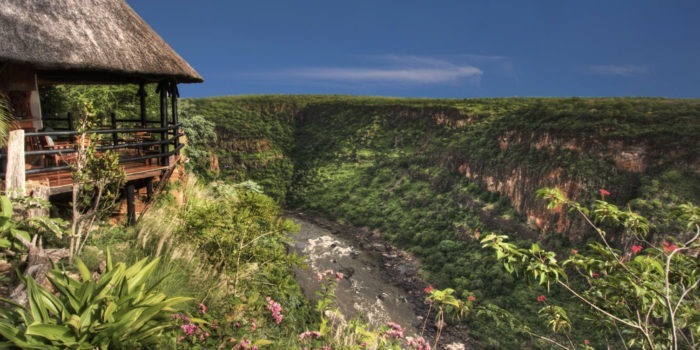 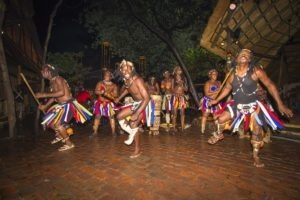 If you’re keen to stay a few days to take in all the area has to offer, safariFRANK recommends Victoria Falls Hotel for some colonial history and old-style grandeur. 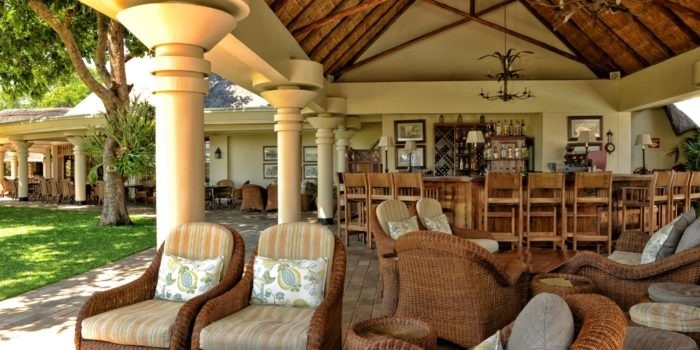 We rate their breakfasts as up there with the best in the world, their afternoon high tea is not to be missed and dinner is a very special dining experience. 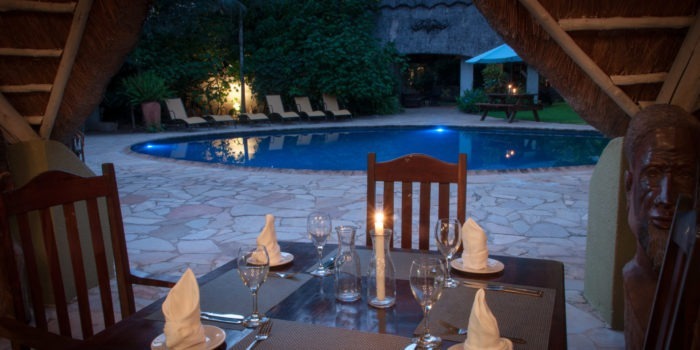 If you’re after a more affordable and owner operated stay we recommend Bayete Lodge. 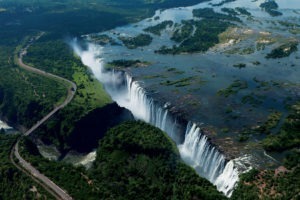 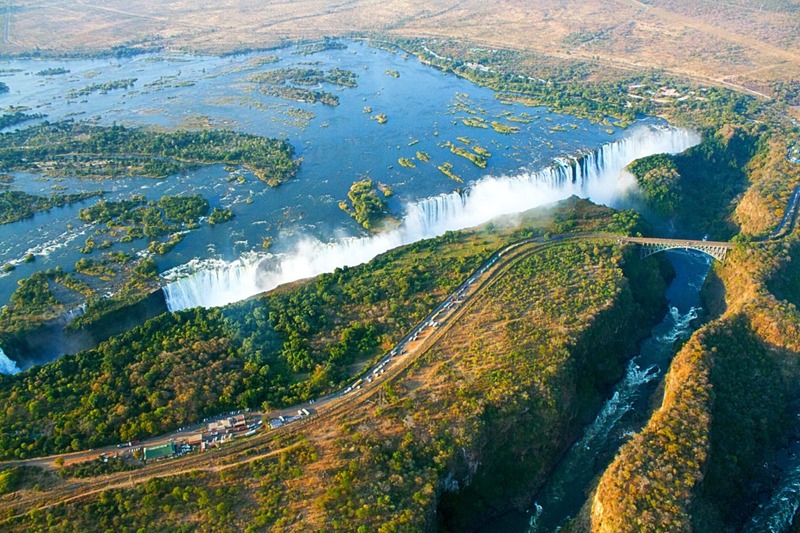 Victoria Falls is a MUST DO destination for any traveler to Africa. 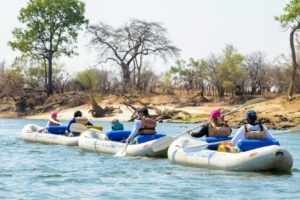 With activities ranging from adventure to relaxed site seeing, it is truly a destination for all – small and large groups, young and old, family, friends and colleagues. 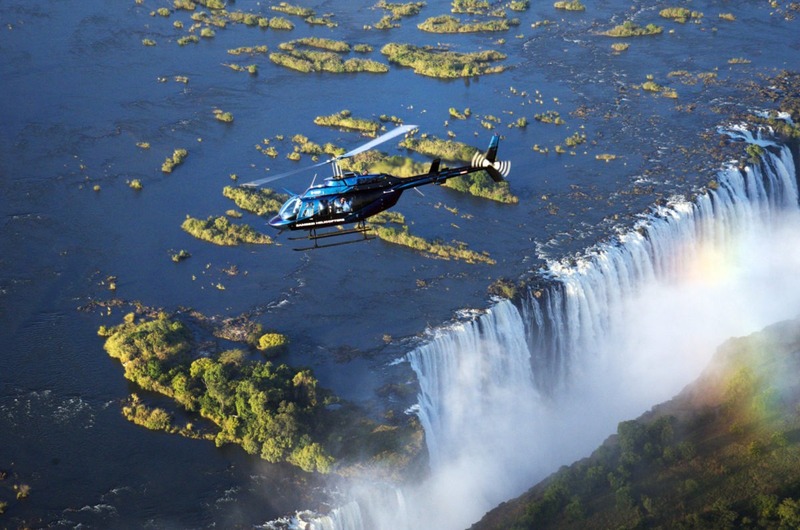 An endless list of adventure activities to get the heart racing. 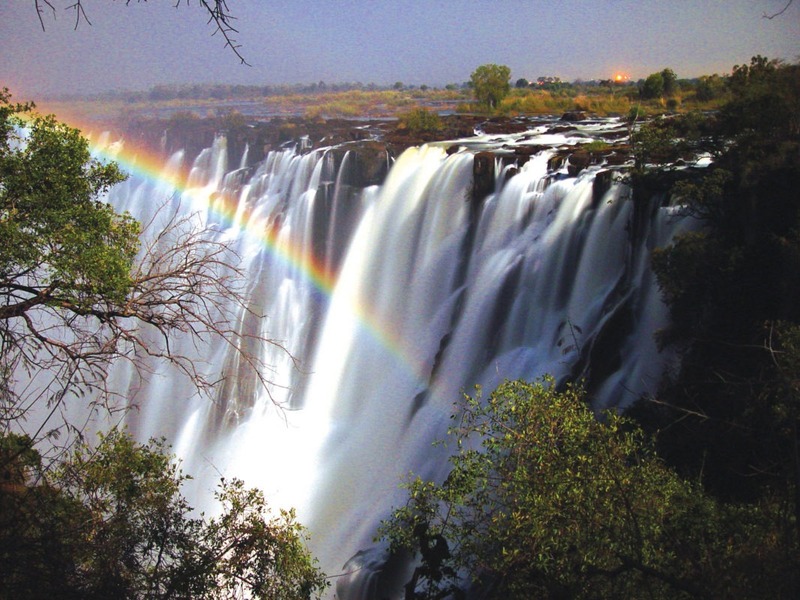 See ‘the spectacle’ of the Falls from one of the site’s many incredible viewing points. 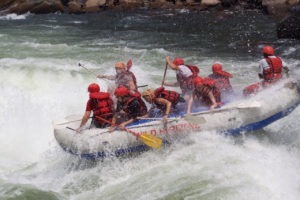 Best white water rafting on earth with day and overnight trips. 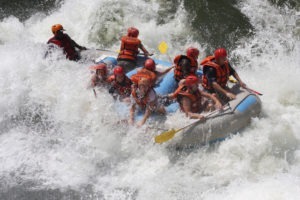 There is a real sense of adventure in town. 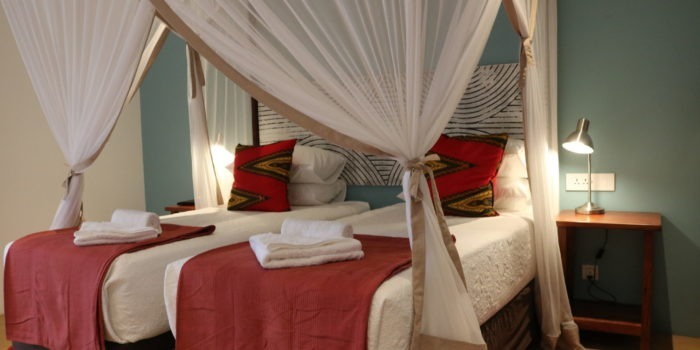 Great lodging options are available to suit a variety of budgets. 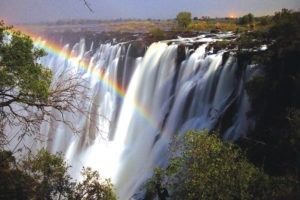 Safe and vibrant town with a new lease on life. 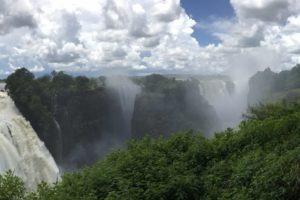 New international airport – great for connecting flights. 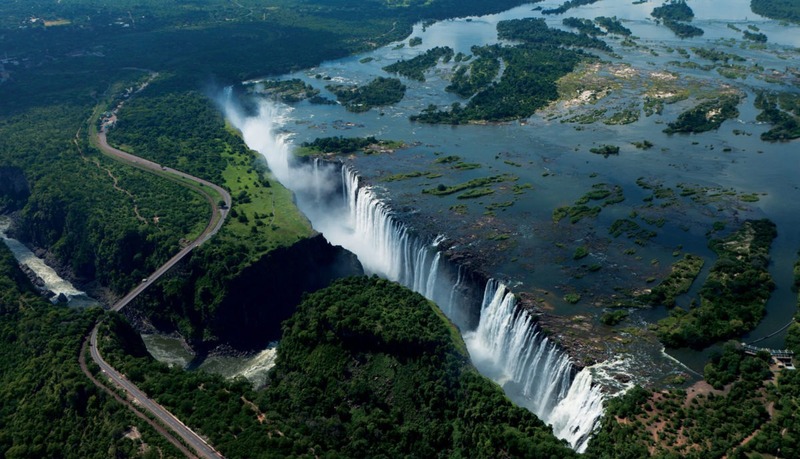 Victoria Falls is a situated in western Zimbabwe, on the Zambezi River. 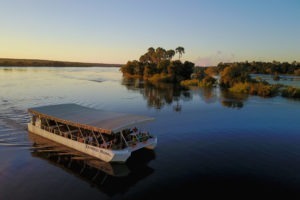 Zambia is just across the river and Botswana (Chobe National Park) is a mere 70 km away, making for an easy day trip. 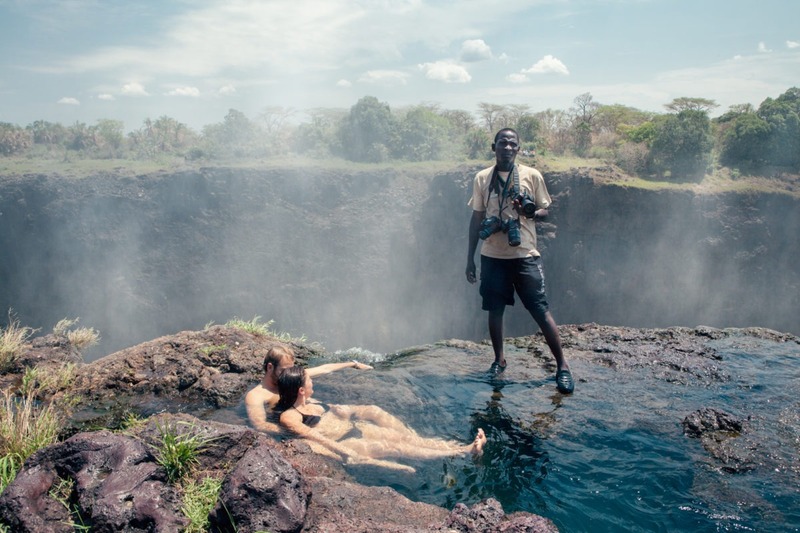 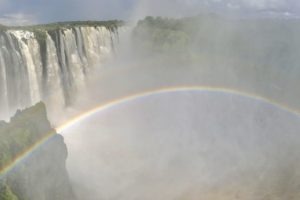 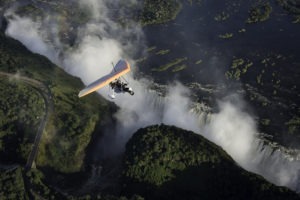 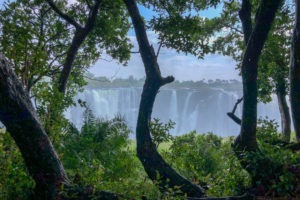 Victoria Falls is a great way to start or end any safari. 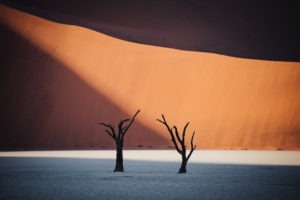 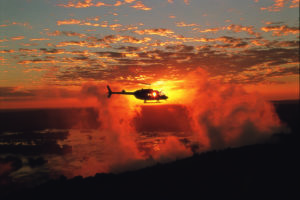 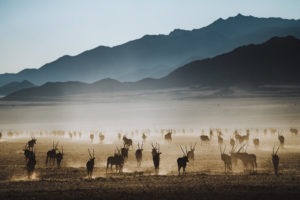 Conveniently located, from here it is easy to access all the safaris within Zimbabwe, Zambia, Botswana and Namibia. 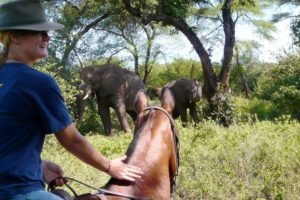 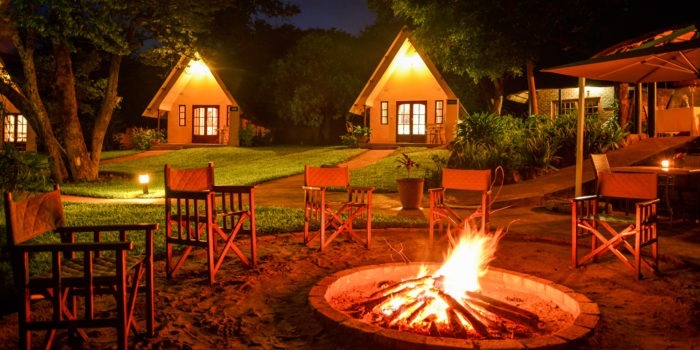 Hwange National Park is also found close by and offers some great lodges and bush camping, with wildlife sightings guaranteed. 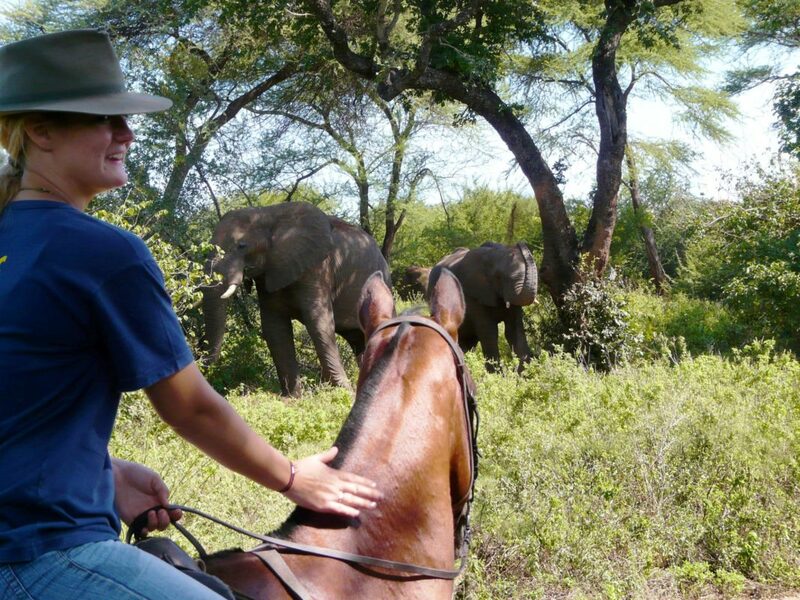 Those looking for some further adventure may enjoy a walking safari in the area with the elephant experiences in the dry season (August to October) being second to none!